Open to all ages • Dogs welcome too! Gather up the family for this exciting fall event! 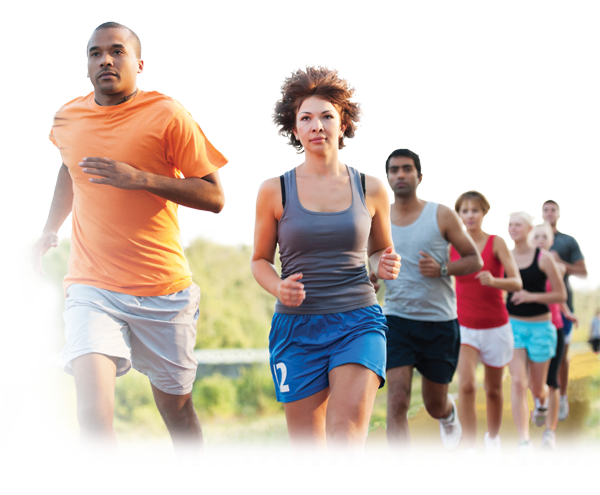 All ages are invited to run or walk the beautiful 5K or 1-mile course in Kit Carson Park, promoting health and fitness while having fun. Participants are encouraged to come in costume for this festive event. Be a sponsor! Opportunities available at many levels. For questions, please call the East Valley Community Center at 760-839-4382. Proceeds will support Escondido Recreation programs through the Escondido Quality of Life Foundation. Costume Contest for Adults, Children, & Dogs – Ribbons and prizes will be distributed for 1st-3rd place in each of the groups listed (0-3, 4-7, 8-12, 13+, and Dogs). In addition, participants will be judged across ages for overall Scariest, Funniest, and most Original. And lots of PRIZES & Pumpkins! For those of you waiting for your Pumpkin Run T-shirt, we should be receiving them by November 1 and we will be contacting you when they are available.